Here at Comms8, we had an amazing time at China Britain Trade Expo this year! It was great meeting everyone there and we're sure we'll be keeping in touch! 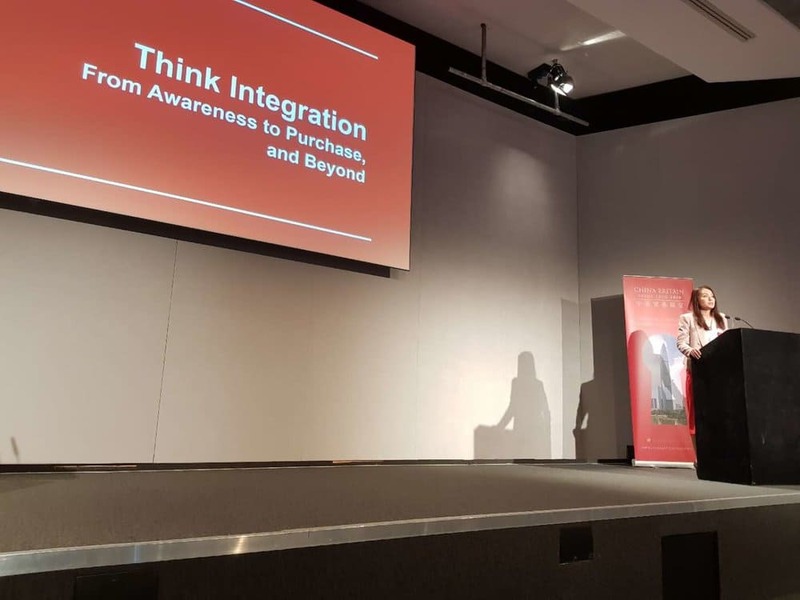 Our MD and Founder, Carol Chan also was on the PR, Marketing, and Advertising Panel and delivered an insightful speech about the importance of an integrated approach to marketing, as well as the advantages of utilising paid, owned, and earned media. Check out the video here. Thanks to the team at Iconic Media Solutions for organising the event, and thanks to everyone we met at the expo for making it such a great experience. Check out the CBTE website here for more details. We hope to see you all soon- till next time!